6 Fort St. Port Elgin in Port Elgin, Rural SE New Brunswick is Sold! 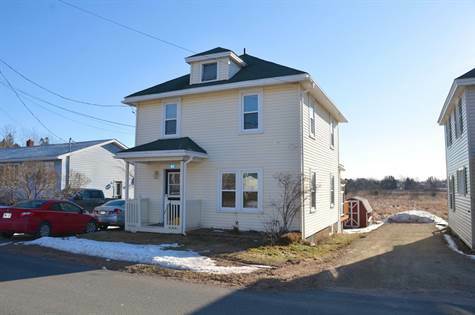 Port Elgin, Rural SE New Brunswick – The home at 6 Fort St. Port Elgin has been sold. Walk To Schools and Town!